Well, here’s some amazing news and simultaneously terrible news. According to Mike Mignola, who made the news official via facebook. Now that’s all great, and the fact that Mignola is planning on unveiling his first R-rated Hellboy, something very, very important is missing: Ron Perlman. Perlman will not reprise his (arguably) greatest role to date. The task of lumbering around in that red getup with that stone hand will fall on the shoulders of David Harbour, who most will recognize as Sheriff Hopper in Netflix’s riveting series, Stranger Things. 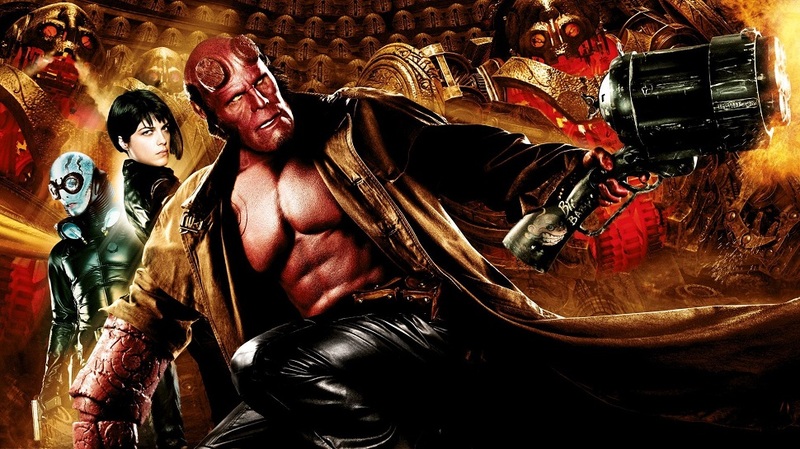 I really like Harbour’s work, but Ron Perlman is, was and always will be Hellboy. The film is tentatively titled Hellboy: Rise of the Blood Queen. Andrew Cosby, Christopher Golden, and Mignola all had a hand in writing the script. It’s so strange to be overjoyed and broken hearted. Now I know how all those old conflicted country singers felt.